3. Fuel and Energy Complex of Central Federal Area NEW! 4. Fuel and Energy Complex of Northwest Federal Area NEW! 5. Fuel and Energy Complex of South Federal Area NEW! 6. 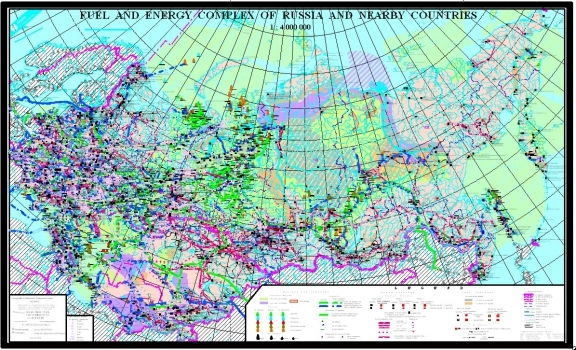 Fuel and Energy Complex of North Caucasus Federal Area NEW! 7. Fuel and Energy Complex of Privolzhskiy Federal Area NEW! 8. Fuel and Energy Complex of Ural Federal Area NEW! 10. Fuel and Energy Complex of Far East Federal Area NEW!